THE GOG BLOG, by RORY SPEARS, Director of Content and Creation. Follow Rory on Twitter @GogBlogGuy, Linkedin and Facebook. 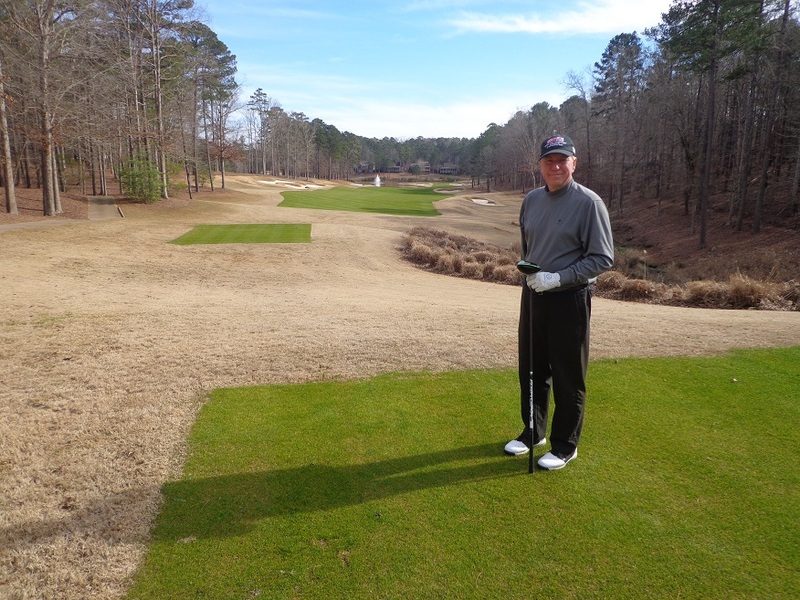 On the 6th tee of the Ridge Nine of the National Course at Reynolds at Lake Oconee in Greensboro GA.
IT’S A NEW NAME and a new look, and the best is yet to come. 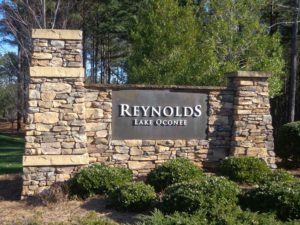 If you have never heard of Reynolds at Lake Oconee, that’s because this community has moved forward from the days of being known as a plantation. The new owners are putting a fresh face on Reynolds, and everyone that visits, joins, or makes their home in this community, are enjoying the benefits. Welcome to Reynolds at Lake Oconee. Years ago, there was some truth to that statement. Not anymore. Long gone are the days where homeowners had to travel 25 minutes to the closest supermarket, and other stores of need. Your chain drugstores, fast food places are right down the street. One of the biggest Home Depot stores you will ever see, is just a couple of miles from the from the front entrance. Closer to the entrance is the St. Mary’s Good Samaritan Hospital that opened in 2013. 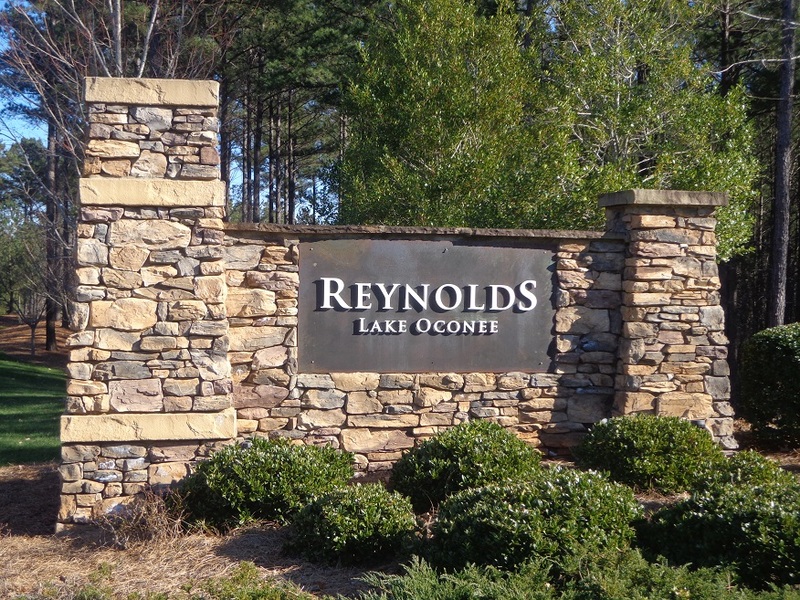 Where is Reynolds at Lake Oconee ? It’s just south of Interstate 20 in Greensboro Georgia. Greensboro is halfway between Atlanta and Augusta Georgia (that town where green jackets get handed out in April), and both cities can be reached in one hour just by driving the speed limit. Under an hour if your foot has some lead in it. 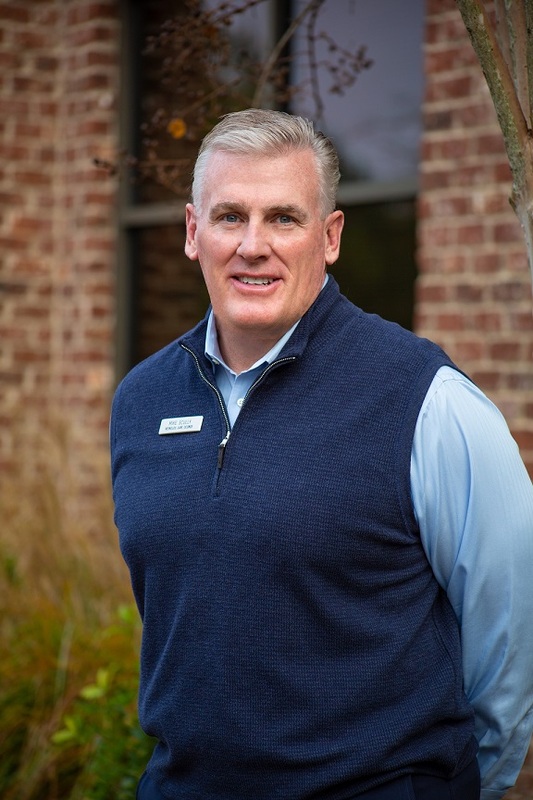 Former Medinah Country Club Director of Golf Mike Scully, is the new General Manager of Reynolds at Lake Oconee. 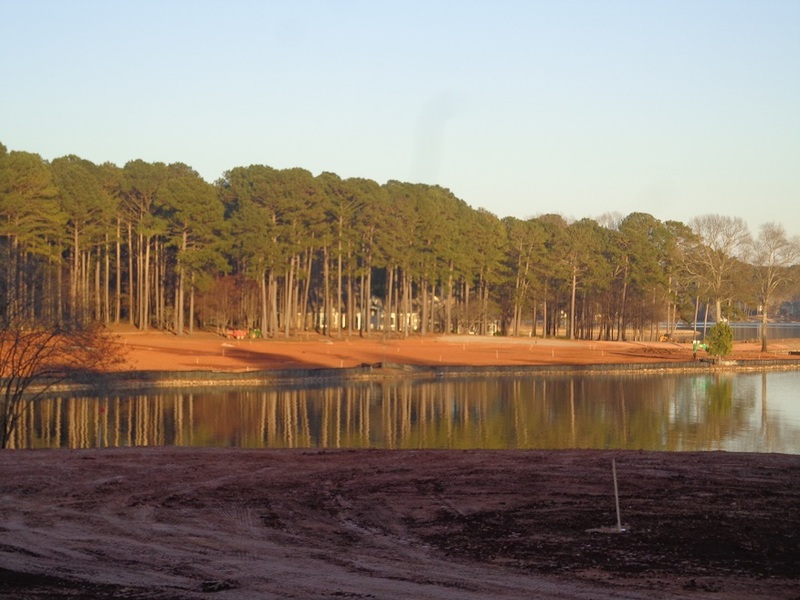 Reynolds at Lake Oconee is not just a golf club, it’s not just a golf development, it’s community that has grown another community around it. There are over 12,000 acres of land that comprise Reynolds, and it’s said there is another 7,000+ acres of water. 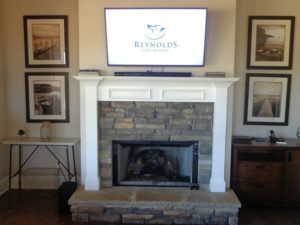 Reynolds owns all the land around the lake, so when you talk about the destination property Reynolds has become, you are speaking to one of the biggest properties anywhere in the country. 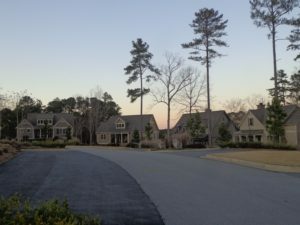 In between the homes and the newly built cottages on the property, there are six golf courses, four marina’s, (a third boat storage facility is under construction now) tennis courts, a cooking facility, several pools indoor and outdoor, the Sandy Creek outdoor activities station opened in 2017, complete with 20 clay-shooting stations and room for the archery buffs as well. 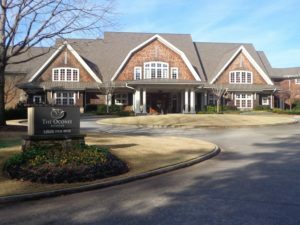 If your looking for a place stay while on property, there are multiple options, including the new four bedroom cottages that sit on the hill right next to the National Course’s practice area, and in between the Tavern Building and the Golf Shop. For those who enjoy a first class hotel setting, there is always the glamorous Ritz Carlton. 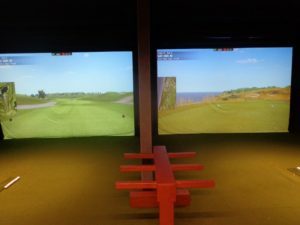 There are six golf courses on property, five of them are open to resort guests, one of the courses the Creek Club, by Jim Engh that opened in 2007 is reserved for member play. The courses have been designed by a variety of the games best architects. Bob Cupp designed the first course in 1988, The Preserve. The first golf course built at Lake Oconee by Cupp in 1986 the Port Armor course, was then acquired by Reynolds in 2005 and then renamed the Landing Course. The 18th hole on the Jack Nicklaus designed Great Waters golf course, now under renovation. Currently “Jack is back” and the Great Waters course is under renovation, with an expected reopening date of November 1st of this year. Recently Nicklaus was asked if he could sum up, how Great Waters will look after the renovation is completed in one sentence. Nicklaus responded by saying, ” I can sum it up in one word-spectacular.” Golfers on the Great Waters Course when it reopens will enjoy views that did not exist previously, due to the removal of trees that have opened up new sight lines. The ninth hole on the Ridge Nine of the National Course by Tom Fazio. In 1996 the National Course by Tom Fazio opened, the National has three nines, called the Ridge, the Bluff and the Cove nines. Fazio says the course might be called National, but another name could have been “The Natural”, because of how the course plays and flows through the hills and ravines that run along the water. The Rees Jones Oconee Course opened in 2002, Jones feels his classic course design, that kicks in on the back nine, makes it one of the best back nine’s you will play anywhere. 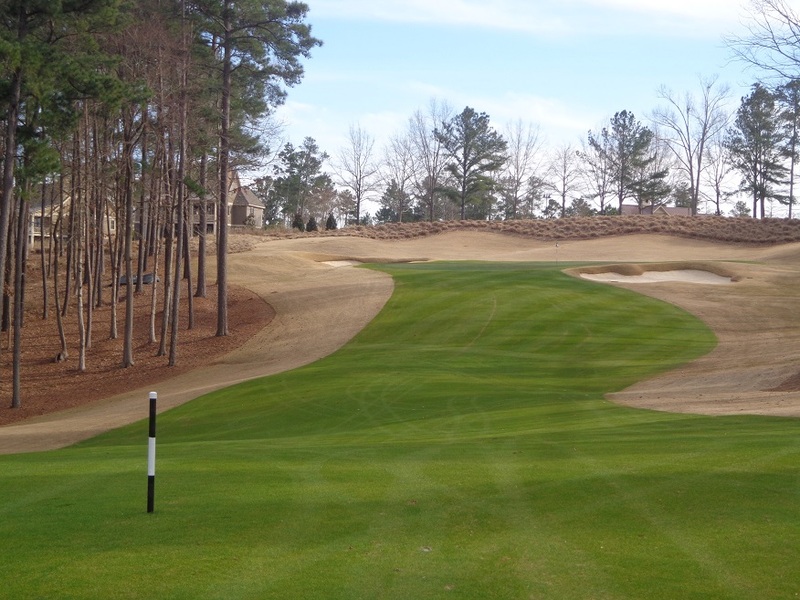 If you are in need of some golf, but not too much, there is always the “Quick Six” routing at the Preserve. 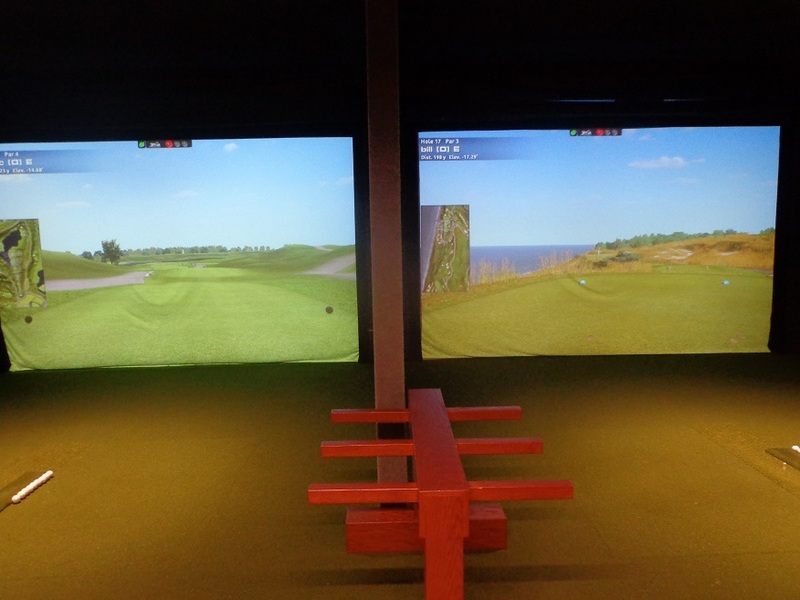 There are six holes that all play no longer than 130 yards, and can be played at most times in no more than one hour. 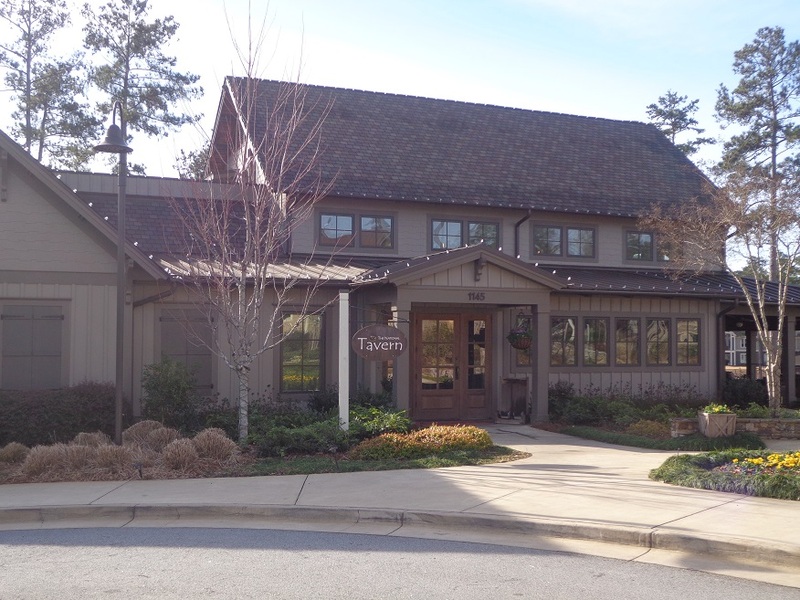 You will never go hungry at Reynolds on Lake Oconee. The Langer Steakhouse is right on property, the Eighty8 kitchen for breakfast (one of the best southern style breakfasts you will find) and cocktails can be enjoyed all day long while enjoying the Preserve Course that runs just off the back patio of the clubhouse. The Tavern Building at the National comes complete with a full menu, and pizza’s that even fans of both Chicago and New York style pizza will enjoy. A cozy fireplace with big screen televisions await those who select a cottage at the National Course for their stay. 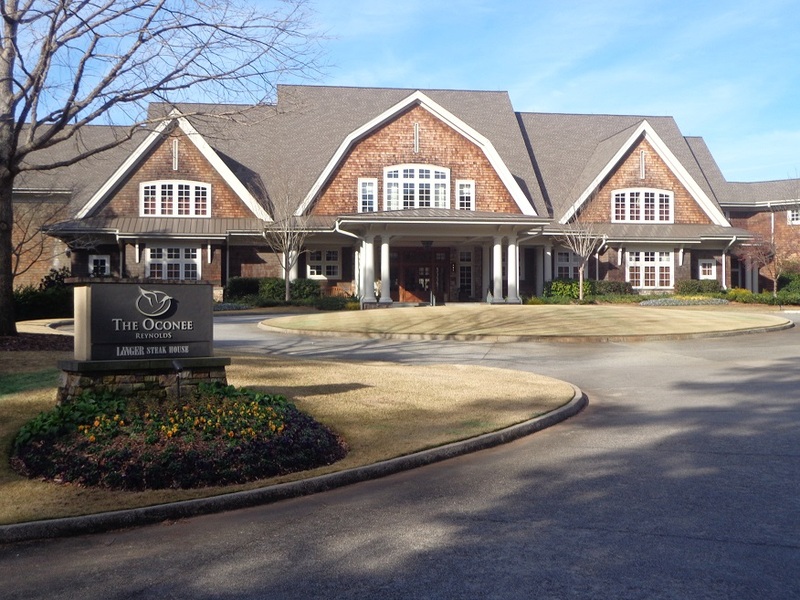 The Oconee Langer Steakhouse sits right on property and walking distance from the Ritz-Carlton. 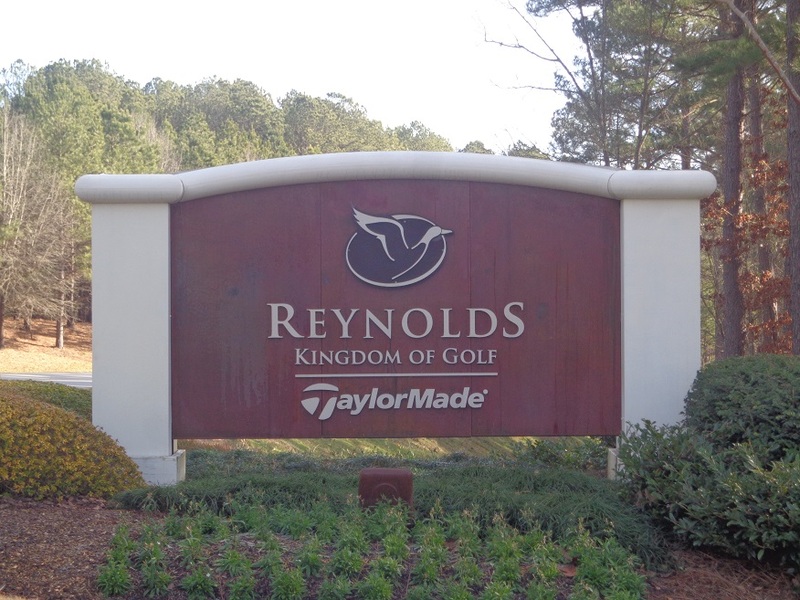 For those who need work on their game or to be fitted for clubs, the Reynolds Kingdom of Golf is right on property. 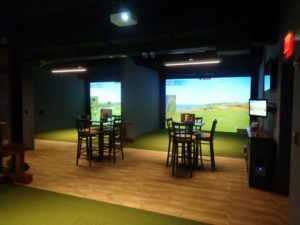 (R) The new tavern Building at the National Course is a popular hangout for food and beverages. Reynolds at Lake Oconee has a new General Manager in former Medinah Country Club Director of Golf Mike Scully, who arrived in Georgia after an almost six year run at Desert Mountain in Arizona. Scully is still settling in at Reynolds, but is already looking at the entire operation, and how to make the guest, the member, and the home owner experience even better in the days ahead. 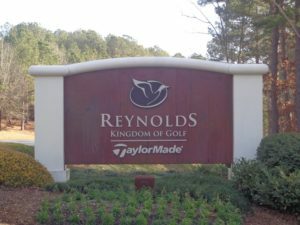 If you are looking for a new golf destination, golf membership or home location, visit Reynolds at Lake Oconee, in Greensboro Georgia. More information can be found at Reynoldslakeoconee.com or by calling (800)-852-5885.